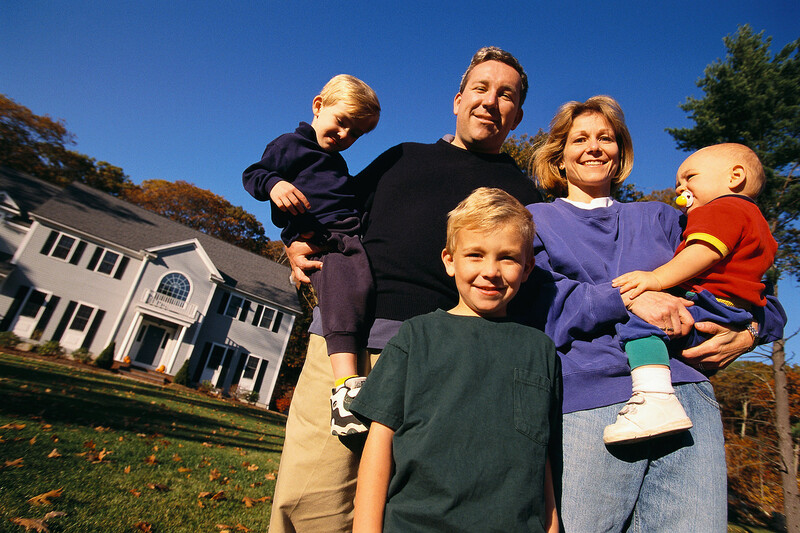 Your family, business, home and belongings are integral parts to your happiness. At Durcan-Cuddy & Willis-MacKinnon, we work to add peace of mind to that equation so you and your loved ones can pursue the life you desire…And deserve. © 2019 Durcan-Cuddy Insurance Agency, Inc. | Design by Ashdown Technologies, Inc.